Are You Ready for the eBook Revolution? It's Here! I recently helped to create eBook files for local author Bob Ford’s book – Wrongfully Accused. Bob originally came to us to prepare his book for an online publishing house. Once his book was printed and distributed, he decided to take the next step – have it available as an eBook. We’re just showing off … Again! Here is another one of our latest designs, a pro web design for local freelance wildlife photographer Lynne Edwards – Reflections By Lynne. Lynne’s website captures her beautiful photography and proudly displays it with the user-friendly Elegant Image Gallery module. Check it out! Lynne has done an excellent job in using the PCF Web Solutions’ ProFusion online web application to create her website. 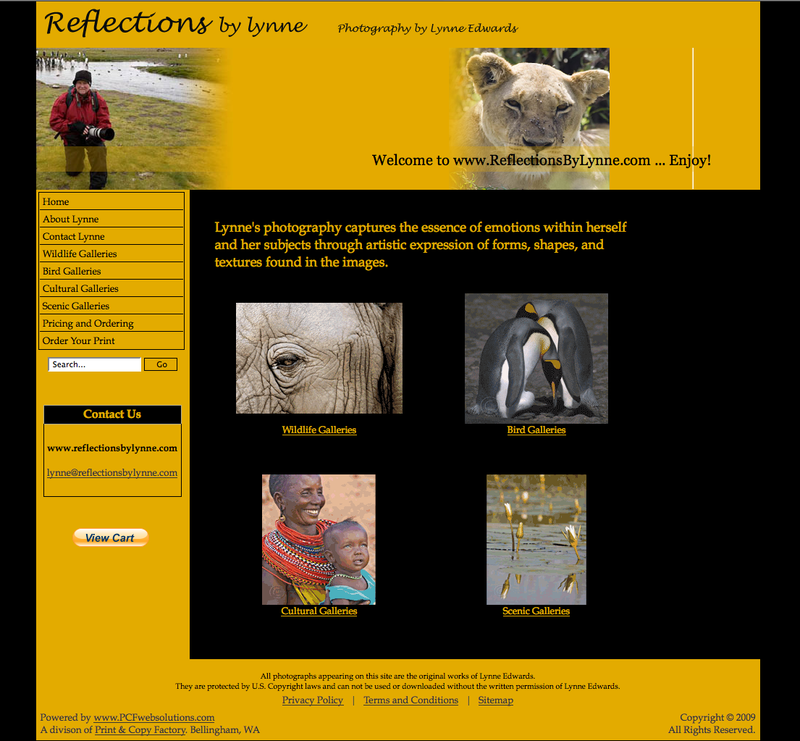 I assisted Lynne in developing the website and enjoyed listening to her amazing stories of photography and travel. The design team at PCF Web Solutions – Becky, Krystal, Micah and myself – take pride and enthusiasm in helping clients create their ultimate web presence. Call PCF Web Solutions today 360-738-4931 or check out our website www.pcfwebsolutions.com to see what we can do for you and your business! 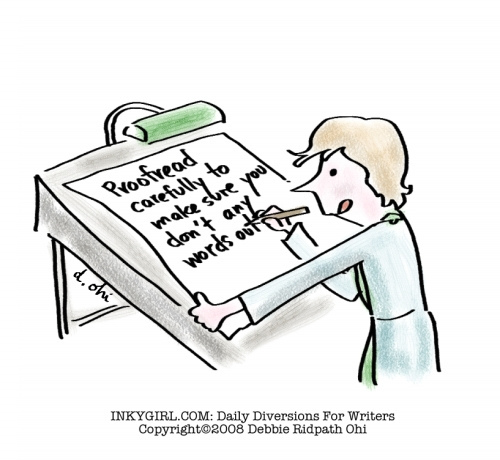 How often do you read an article with misspelled words or incorrect grammar? Do you dismiss the errors and keep on reading, or do you pause and lose your focus? Misspellings can instantly discount your company’s message and image. Tired of font problems, missing graphics, and endless proofing back and forth? Adobe® PDF JobReady™ is a FREE software download at www.printcopyfactory.com that will make your print job much easier. Marianne's House is organizing their summer fundraiser! 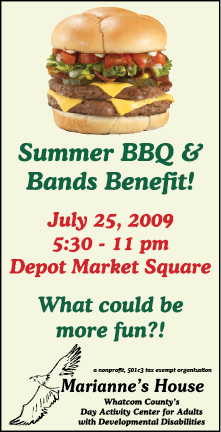 Support Whatcom County’s Day Activity Center for Adults with Development Disablities.